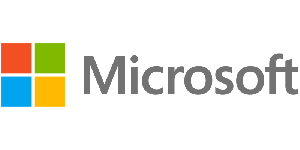 Follow one of our Microsoft online via OnlineITcourses.com. We offer a wide range of courses in the field of Microsoft. Our training courses make use of extensive videos with instructions and hands on exercises. We have selected the best courses for each knowledge level. We have among other things, courses for the Microsoft certifications MCSE, MCSA, MCSD, MOS and MTA. With our innovative learning concept you can also start your Microsoft course where en whenever you want and you enjoy the additional benefit of the best price available. Make your choice and start learning today with our award winning e-learning. Because knowledge should never stand still: You're in control!